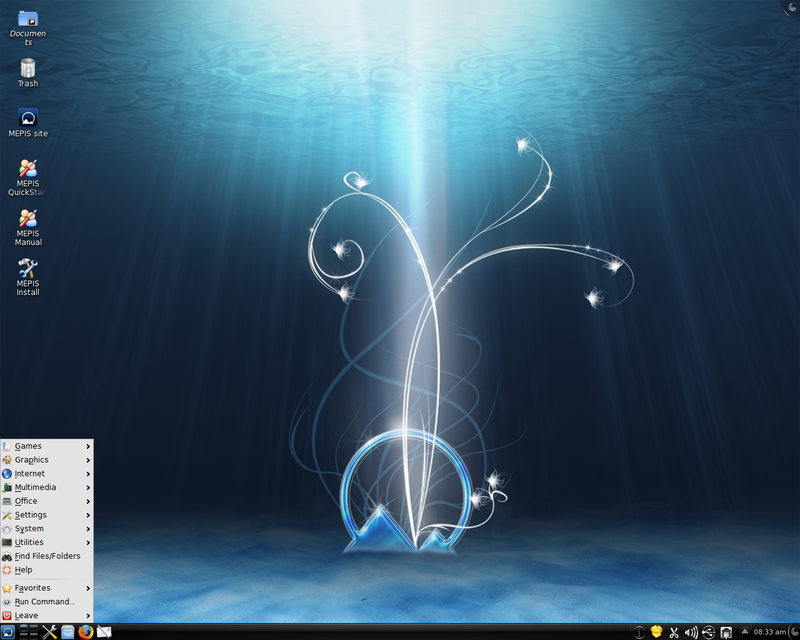 Rate this project Mandriva Linux 2010.1 has been released: "Mandriva, the leading European publisher of Linux solutions, announces today the launch of the final version of Mandriva Linux 2010 Spring. Quicker, easier and more secure than ever, Mandriva Linux offers new functionalities which revolutionise the desktop. In a nutshell, Mandriva Linux 2010 Spring offers: complete, quick-to-install system, comprising all the necessary drivers; 'Smart Desktop', a unique technology, which offers dynamic access to all files by labelling them and grading photos, documents, emails and videos; Mandriva Directory Server (MDS), an easy-to-use LDAP directory management solution; tools to easily secure the system, parental control is easier than ever...." Read the rest of the press release for further details. Download the installable "One" live CDs or the "Free" installation DVDs from here: mandriva-one-2010-spring-KDE4-i586.iso (691MB, MD5, torrent), mandriva-one-2010-spring-GNOME-i586.iso (694MB, MD5, torrent), mandriva-free-2010-spring-i586.iso (4,447MB, MD5, torrent), mandriva-free-2010-spring-x86_64.iso (4,459MB, MD5, torrent).